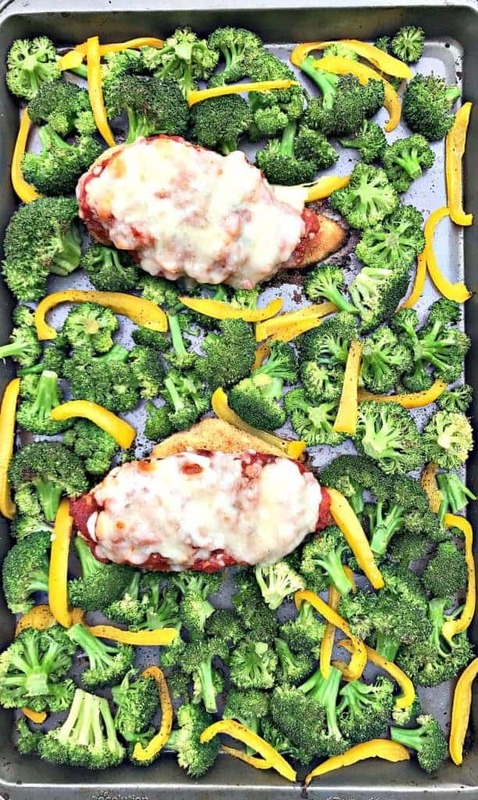 Healthy sheet pan chicken parmesan and broccoli is my way of enjoying typical chicken parm while ditching the carbs for fresh, roasted veggies. Don’t get me wrong, I LOVE my carbs. This dish would pair perfectly with a side of whole wheat pasta as well. Feel free to add pasta. I opted to exclude the pasta this time around. Lately, I have been taking full advantage of the flexibility I have to eat healthy regularly, while indulging WHENEVER I feel the need. 🙂 To compensate, I adjust my weekly meals accordingly. To say sheet pan meals have been a recent obsession of mine would be an understatement. I feel like I have been dreaming about sheet pan meals to create. 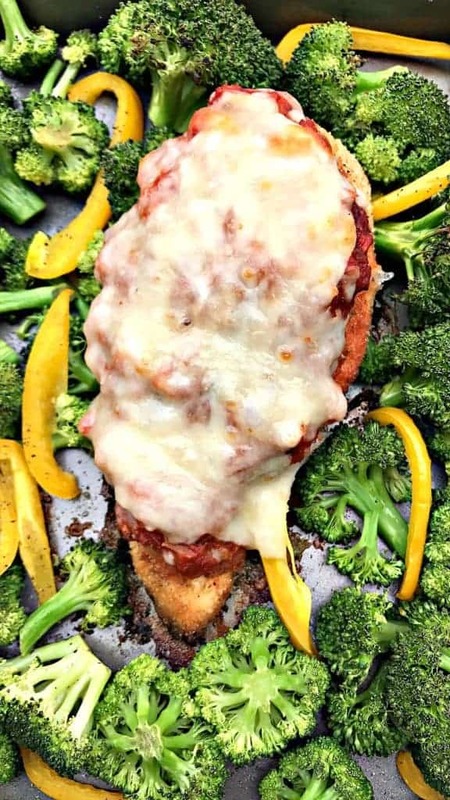 I have yet to see a chicken parmesan creation. Let’s hope Stay Snatched is the first! The white wine and basil really bring out the amazing flavor in this marinara recipe. I seriously never go wrong whenever I add wine to a dish. You will likely have a little extra marinara and mozzarella cheese left over. 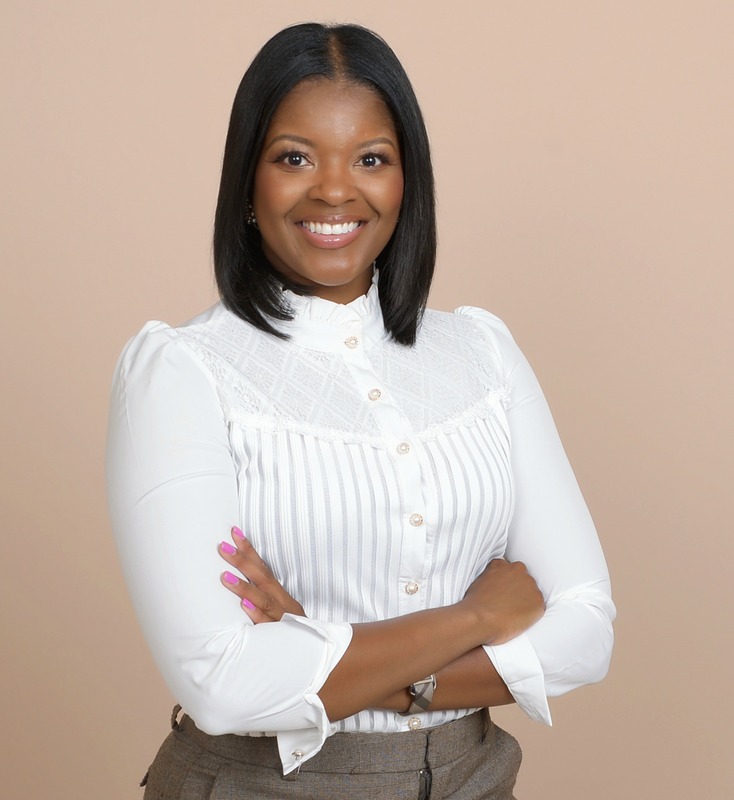 If you plan to eat leftovers, KEEP IT! I I drizzled the additional marinara and cheese in my Tupperware. This comes in handy during the reheating process. Helps ensure your chicken doesn’t dry out and isn’t bland. 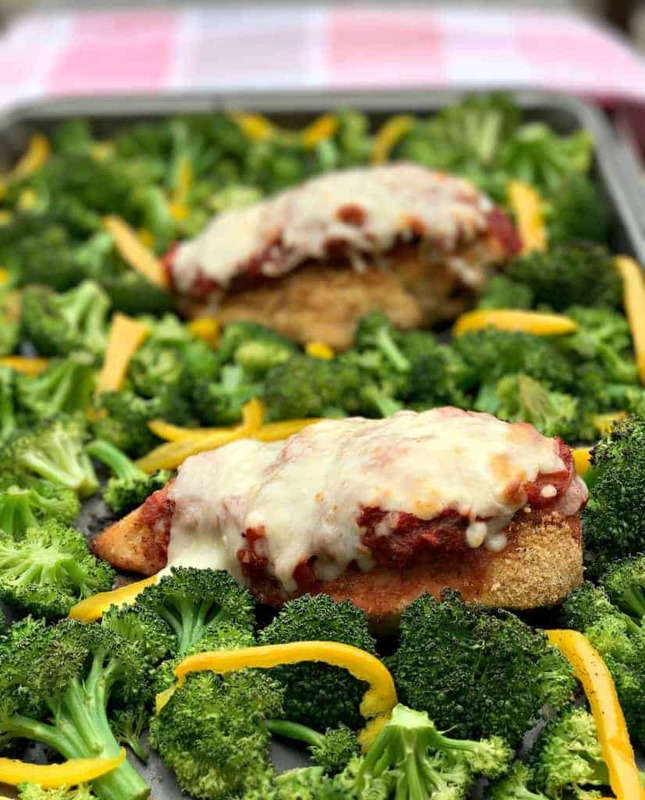 Healthy sheet pan chicken parmesan and broccoli with savory marinara, gooey mozzarella cheese, and roasted broccoli. In large sauce pan heat olive oil and add onions and garlic cook until tender. Add tomatoes, Italian seasoning, oregano, basil, salt, pepper and wine. Top with the bay leaf. Cook for 20 minutes on low. Remove the bay leaf. Preheat oven to 450 degrees. Spray a large sheet pan with cooking spray. 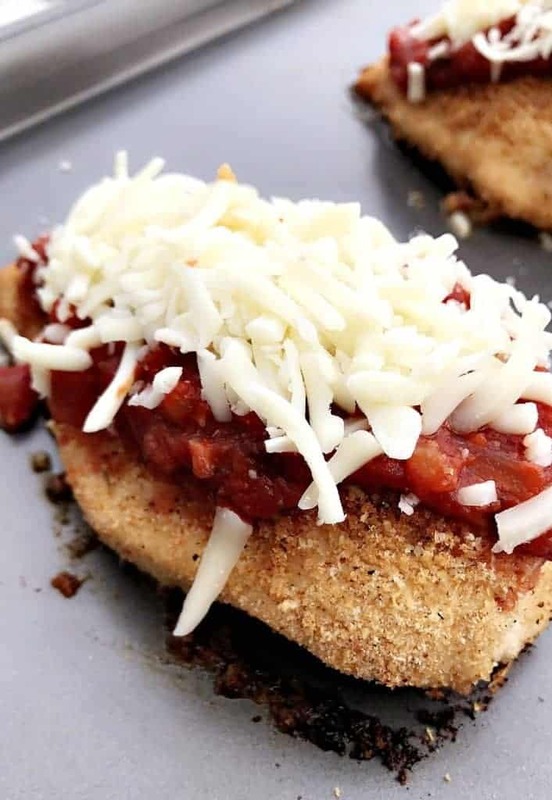 While the marinara cooks, combine breadcrumbs, seasonings and parmesan cheese in a bowl. Melt the butter in the microwave in another bowl. 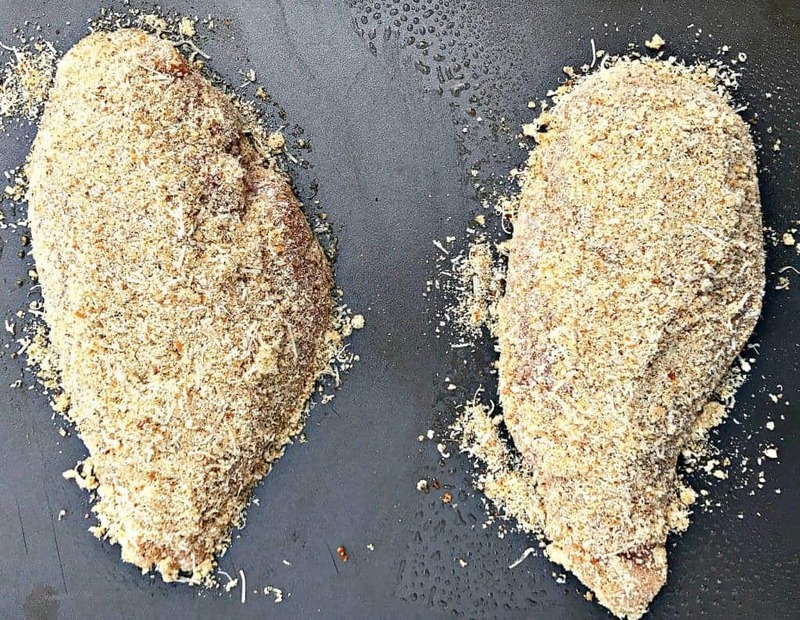 Brush the butter onto the chicken, then dip into breadcrumb mixture. Place the chicken on the sheet pan and repeat with the remaining chicken breast. Spray cooking spray on top of each breast. Cover the pan with parchment paper. Bake for 20 minutes. 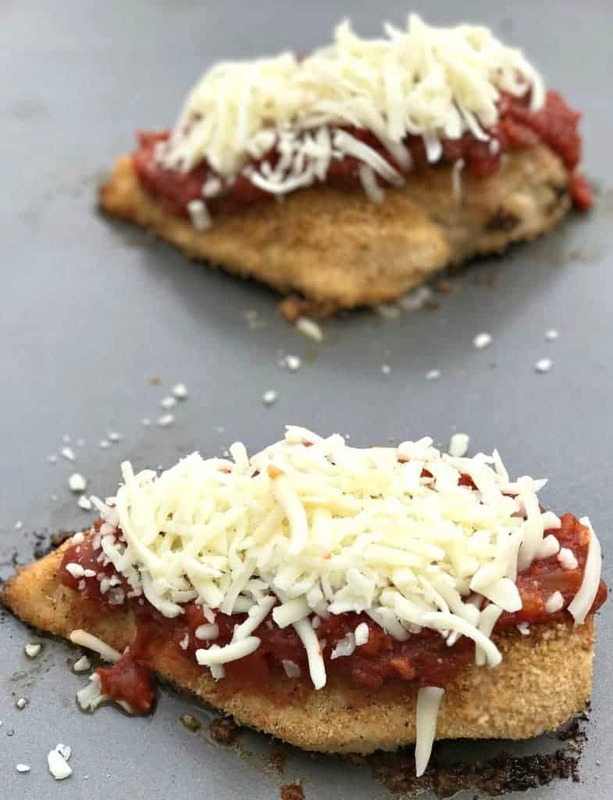 Remove from oven, spoon the marinara sauce over each piece of chicken and top each with shredded mozzarella cheese. 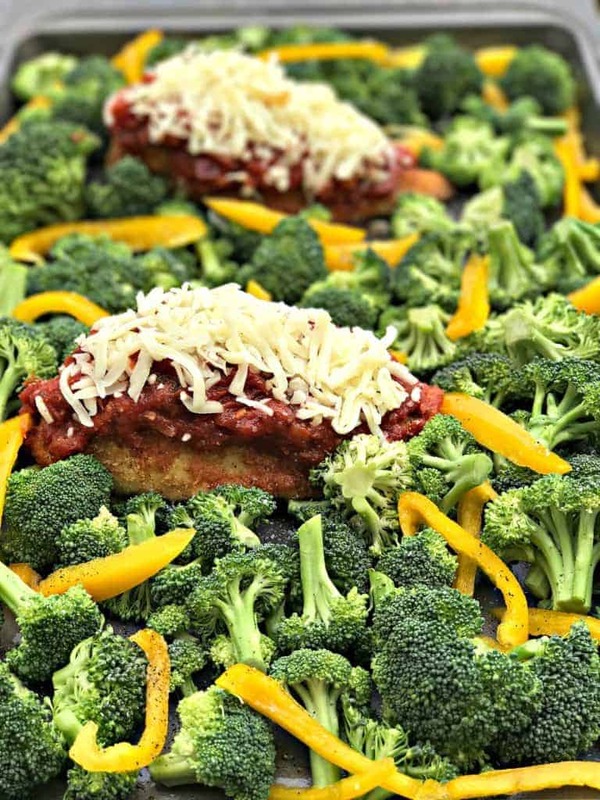 Spread the broccoli and peppers throughout the sheet pan. Salt and pepper to taste. Bake for 10 more minutes (uncovered) or until cheese is melted. 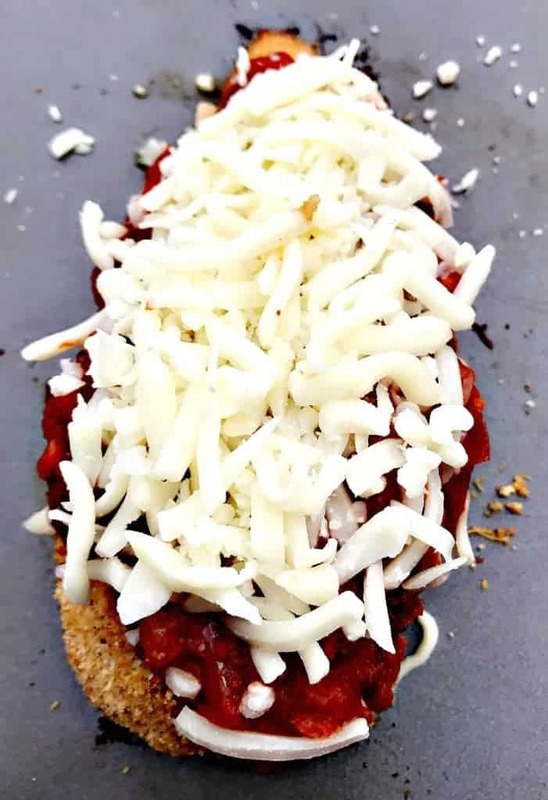 You will likely have a little extra marinara and mozzarella cheese left over. If you plan to eat leftovers, KEEP IT! I I drizzled the additional marinara and cheese in my packed Tupperware. This comes in handy during the reheating process. Helps ensure your chicken doesn't dry out and isn't bland. 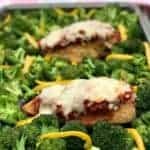 This looks so delicious and what a fabulous way to use broccoli! 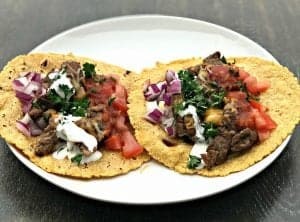 Not only are these healthy but they sound delicious and look so easy to make! What an awesome recipe! I’ve been seeing a lot of sheet pan dinners lately. I think it’s a great idea. 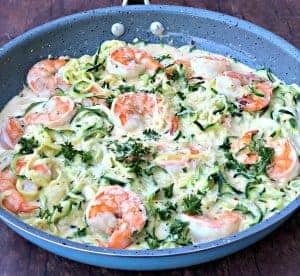 This looks wonderful and sometimes you need a little break from the carbs! I love this sheet pan recipe and I don’t think I would miss the carbs. This dish looks so delicious, I can’t believe how healthy it is! 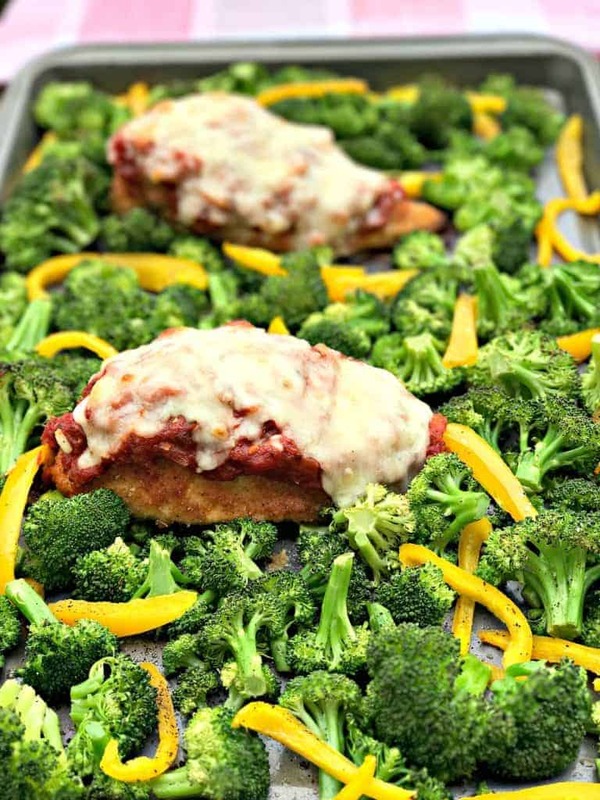 I love these easy sheet pan dinners– so much flavor and so little clean up. Can’t wait to make this. Thanks for sharing! Weeknight perfection. Delicious, crispy chicken and all the sides on a single pan… doesn’t get much easier or efficient than that! Saving this recipe for sure! I hope you enjoy it! I love efficient recipes. So many lovely ingredients for a delicious meal; and wonderful that it is healthy. 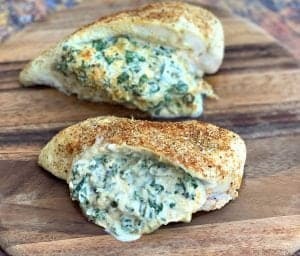 This kind of chicken dish is perfect for those meals when you want something wholesome and tasty. I’ve been loving sheet pan dinners lately. I just love how simple they are and clean up is so fast! This one looks great! I love sheet pan dinners like this! Cleaning up is the worst part of cooking! Sheet pan meals are totally my jam lately! 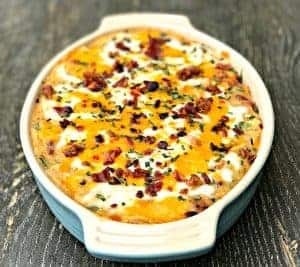 This recipe looks so great and has everything needed for a filling dinner!